A wide variety of products to meet all your vending needs. A snack for every taste and a beverage for every thirst. Gator Vending offers a wide variety of products to meet all your vending needs. 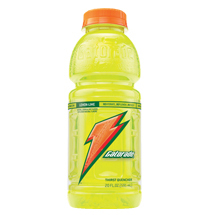 We offer popular national brand beverages such as Coke, Pepsi, Zephyrhills, Arizona Teas, Snapple, Red Bull and Monster. 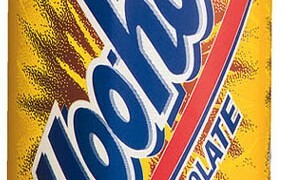 We carry popular candy bars such as Hershey’s Chocolate, Snickers and M&Ms. We vend Lay’s brand chips, Frito’s, Doritos and assorted cookies and Pastries. Gator Vending has a snack for everyone. We provide everything for all your coffee needs — including delivery. The pastry, not the nationality. Why go hungry or thirsty? For more information, contact Gator Vending today.